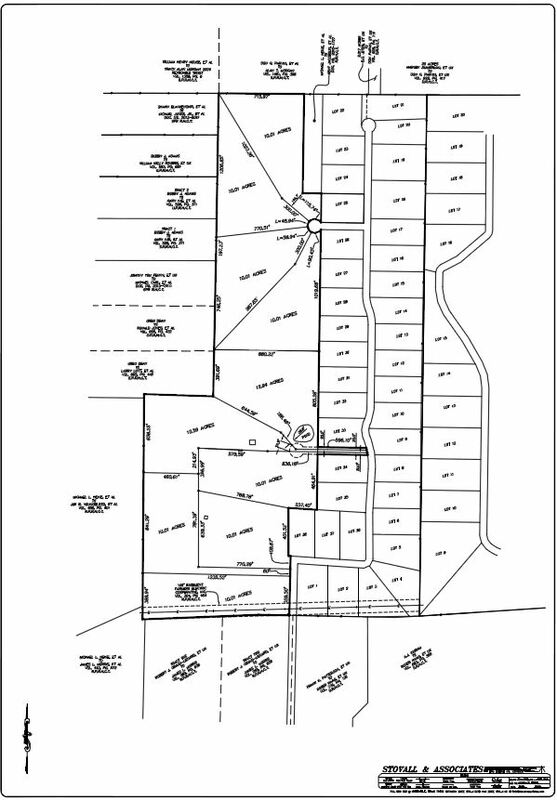 Windemere Farms is our newest Development in Hunt County. Located near Union Valley and about 14 miles East of Rockwall. The secluded private location is surrounded by Luxury Homes built on estate size lots. The property features 105 acres divided into only (10) individually gated ranches. These private escapes feature landscaped entrances, ponds, huge oak trees, seclusion and security.